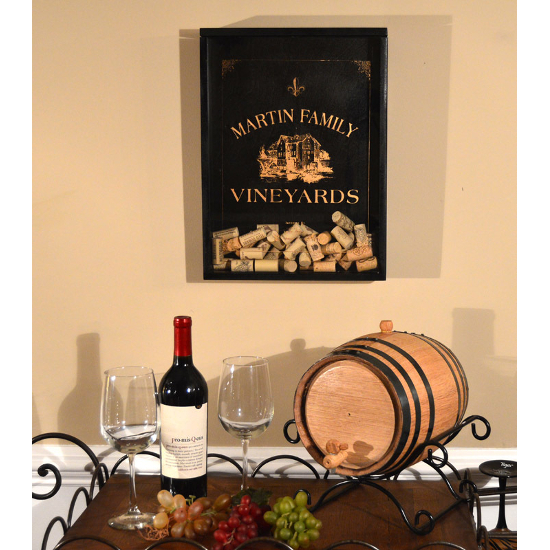 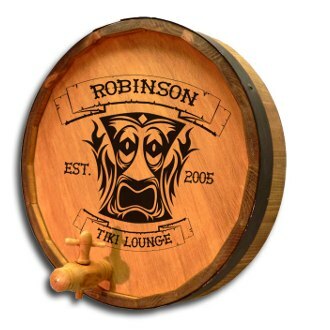 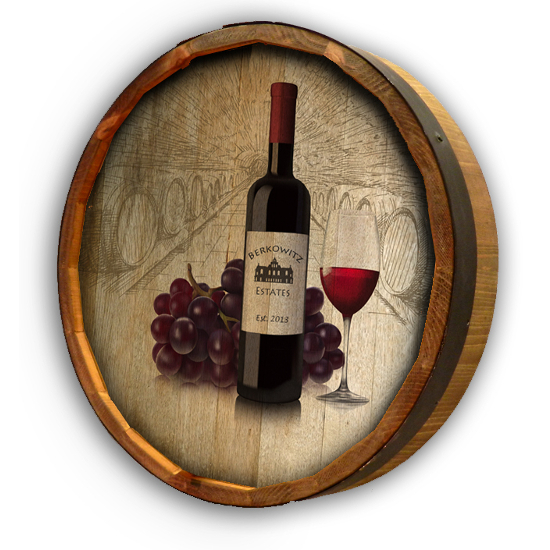 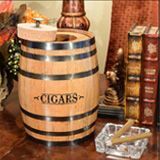 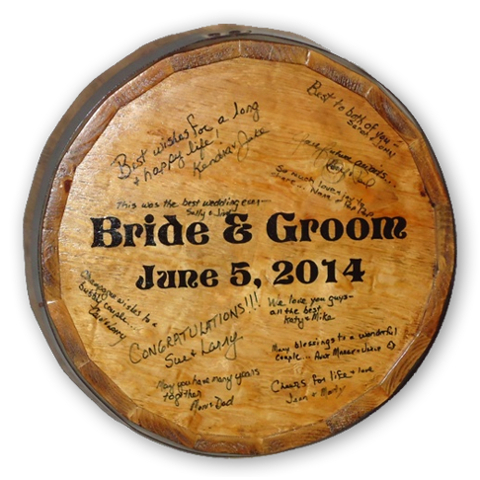 Our personalized wine and barrel art makes the perfect home decor for wine enthusiasts and connoisseurs. 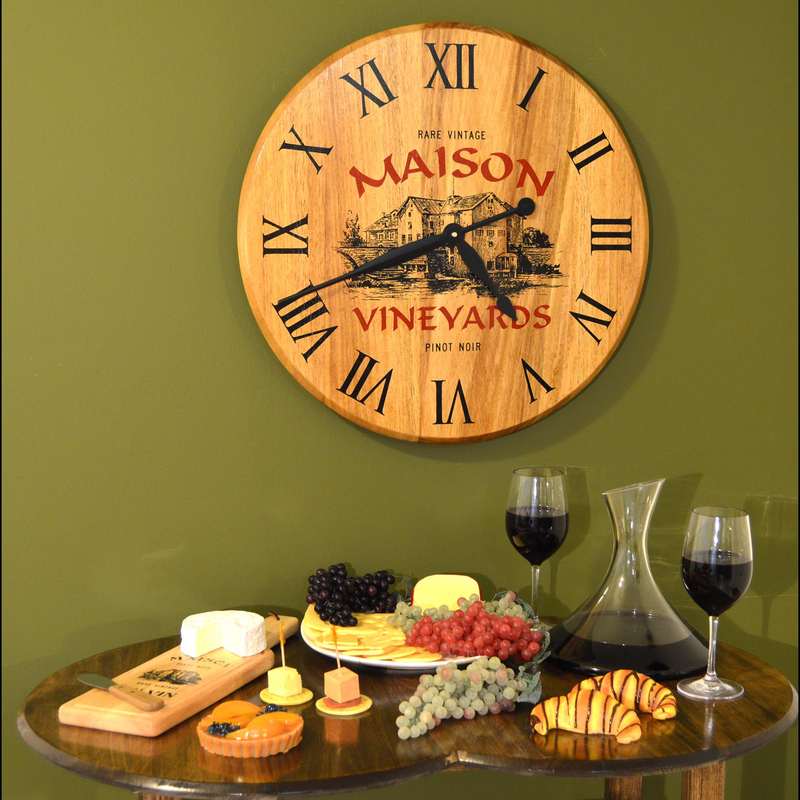 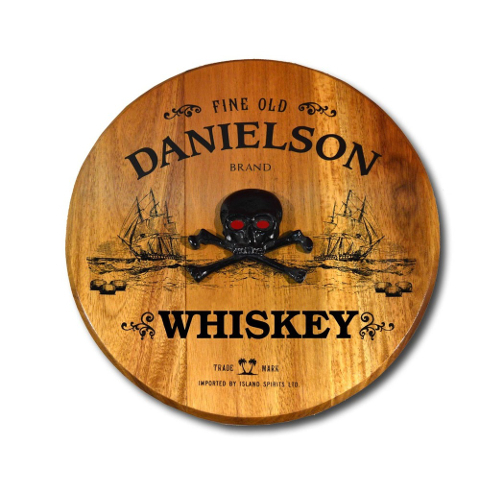 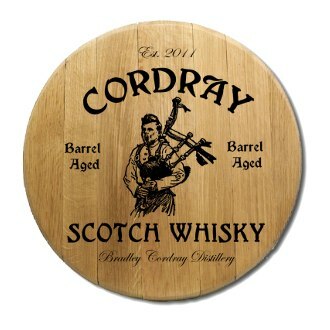 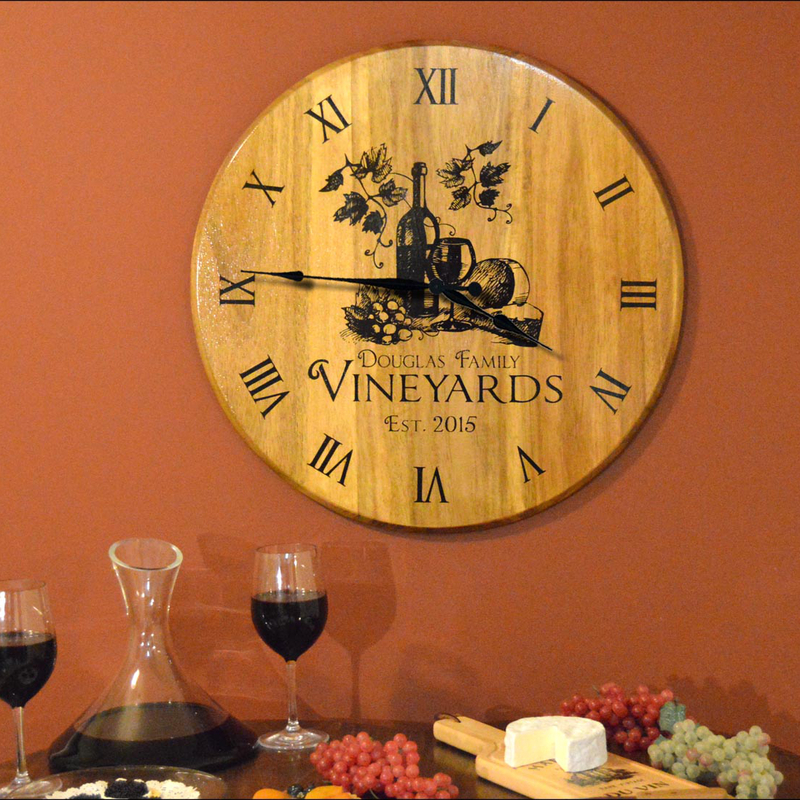 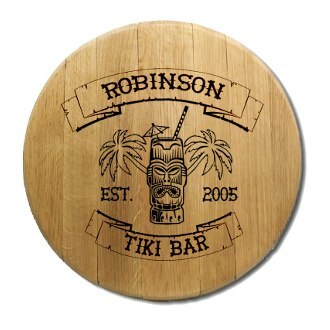 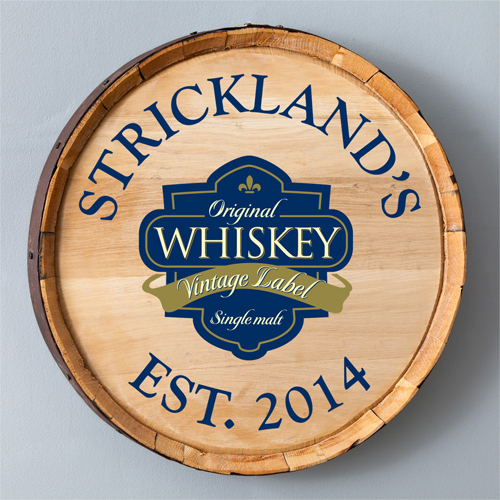 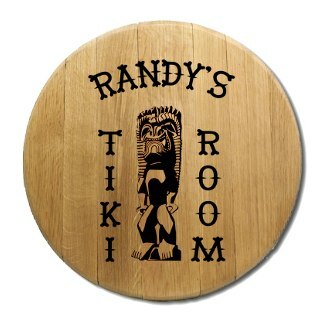 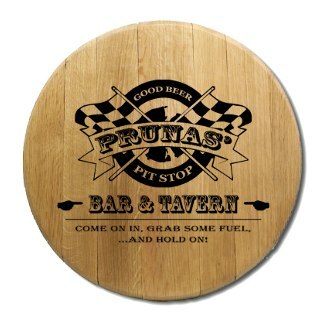 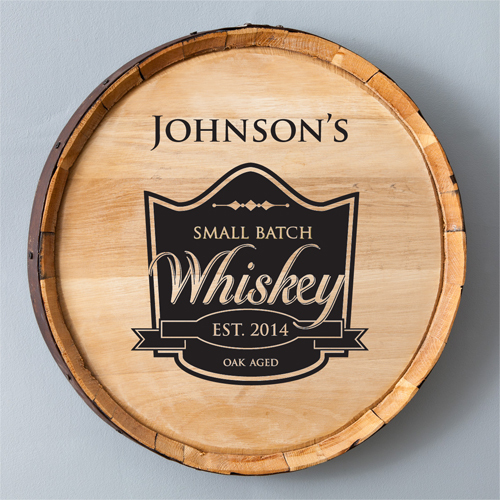 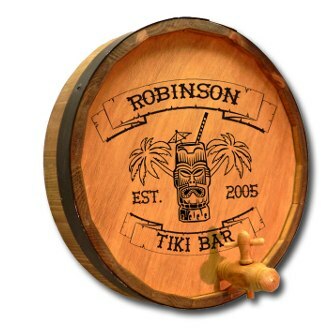 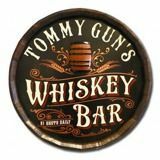 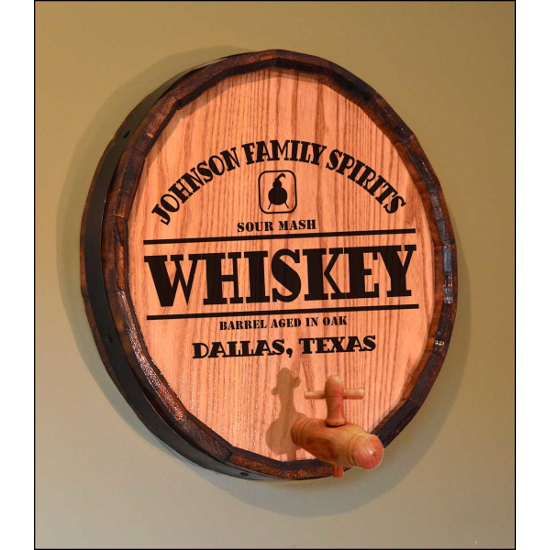 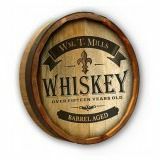 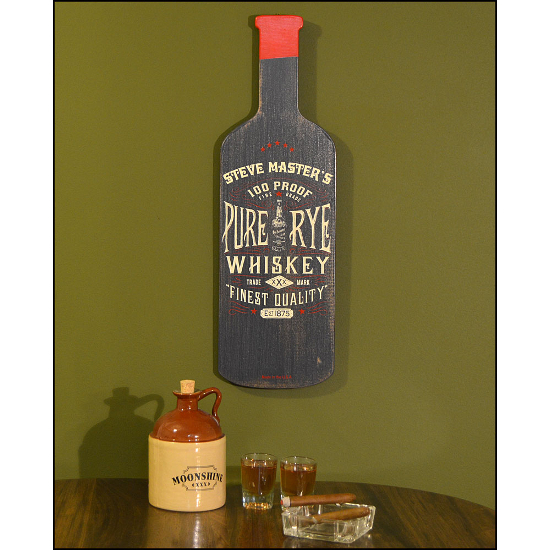 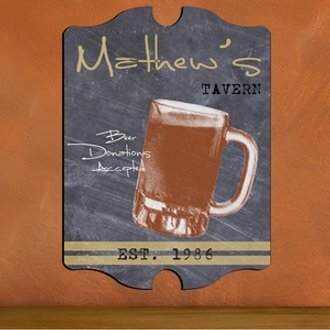 Created from authentic barrel heads, staves and corks, we are pleased to offer a selection of personalized signs, wall art and barrel head clocks that will dress up your living and dining space. 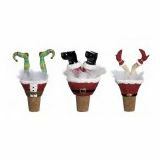 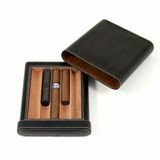 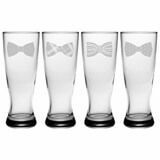 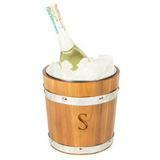 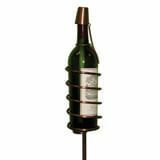 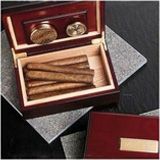 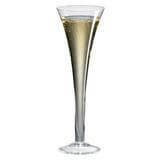 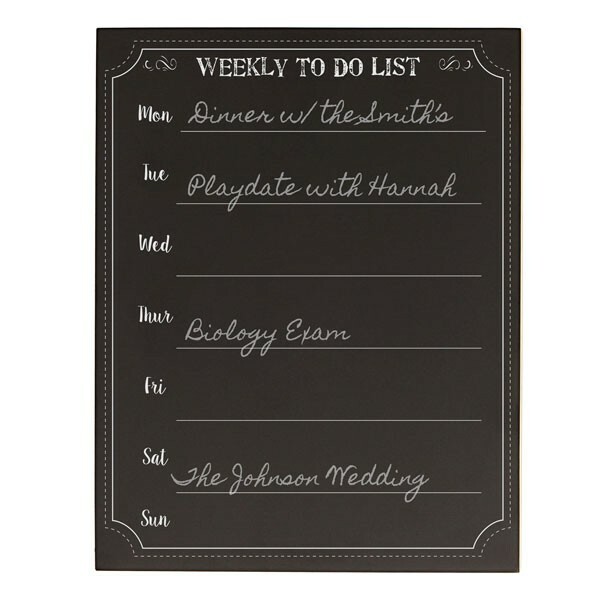 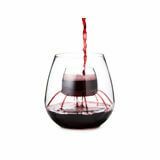 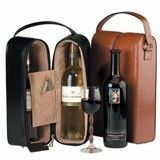 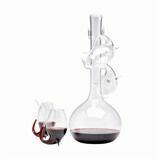 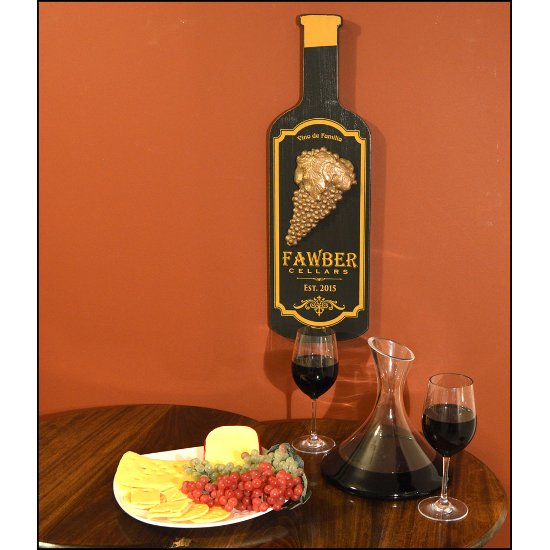 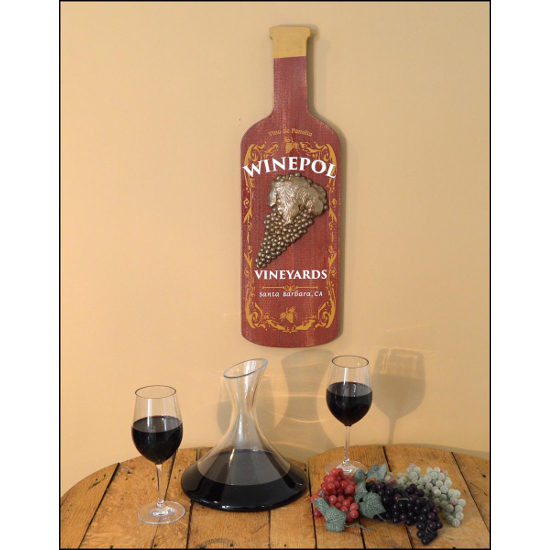 Our handcrafted wine decor will be a fun and lively talking point for your next wine tasting or gathering. 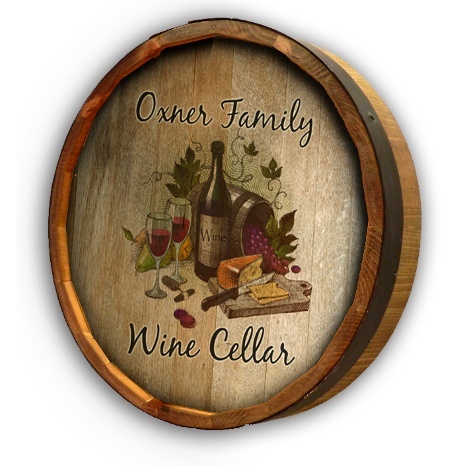 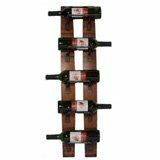 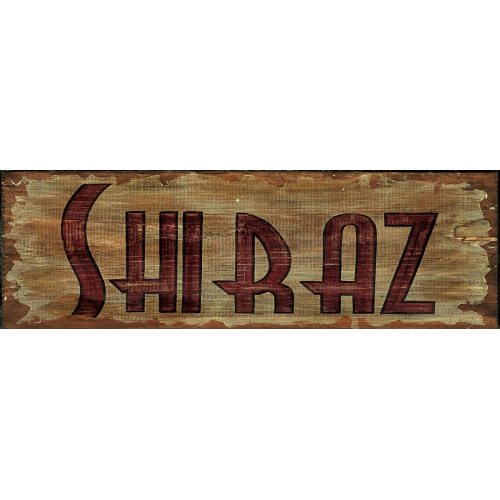 Choose wine barrel stave signs customized with your name, room labels or even clever phrases to brighten up your kitchen d?cor with wine country charm. 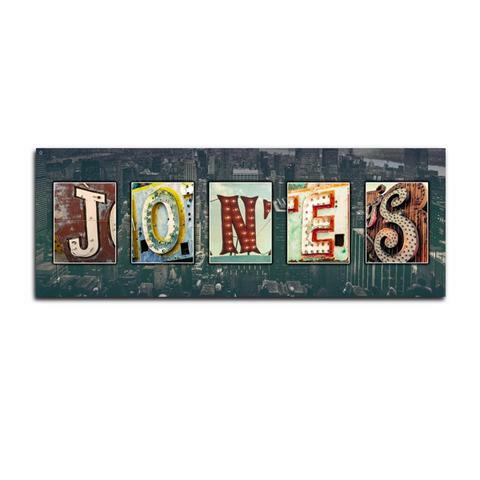 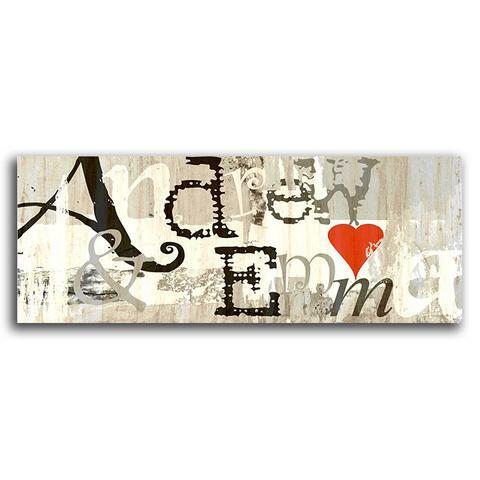 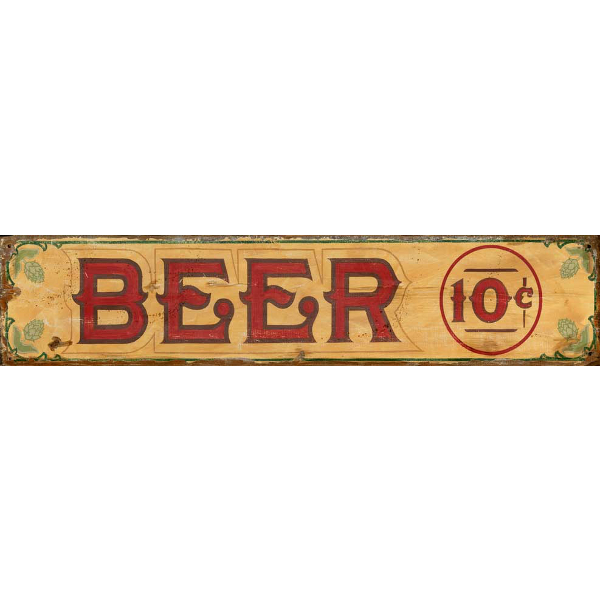 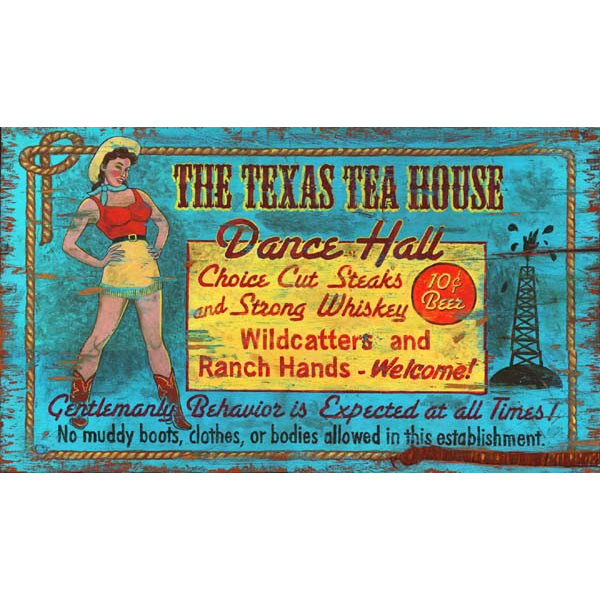 Delight your guests with beautiful signs made from distressed wood with knots and imperfections that give your sign that vintage look. 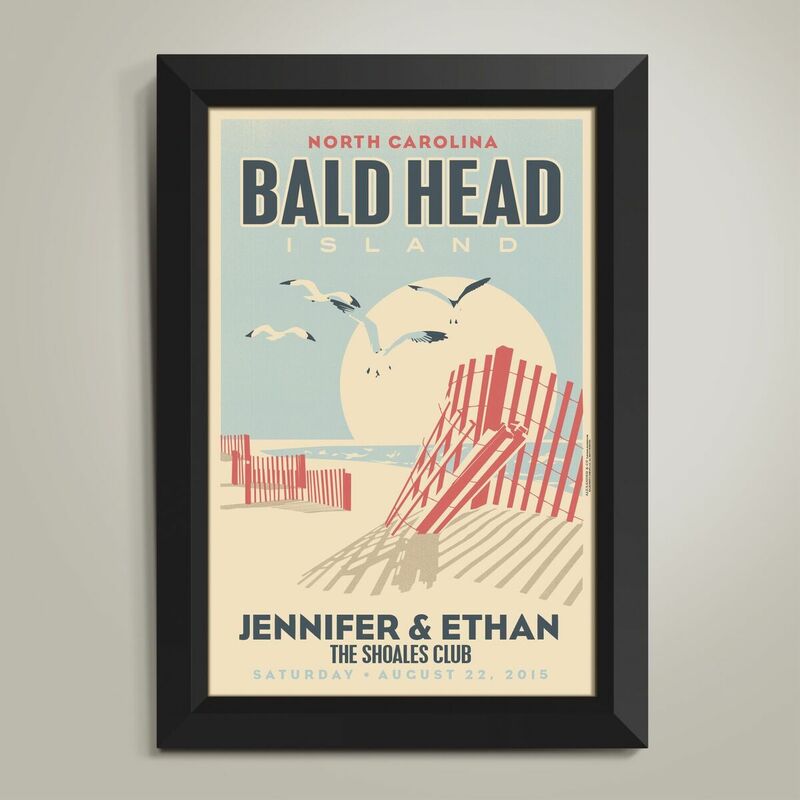 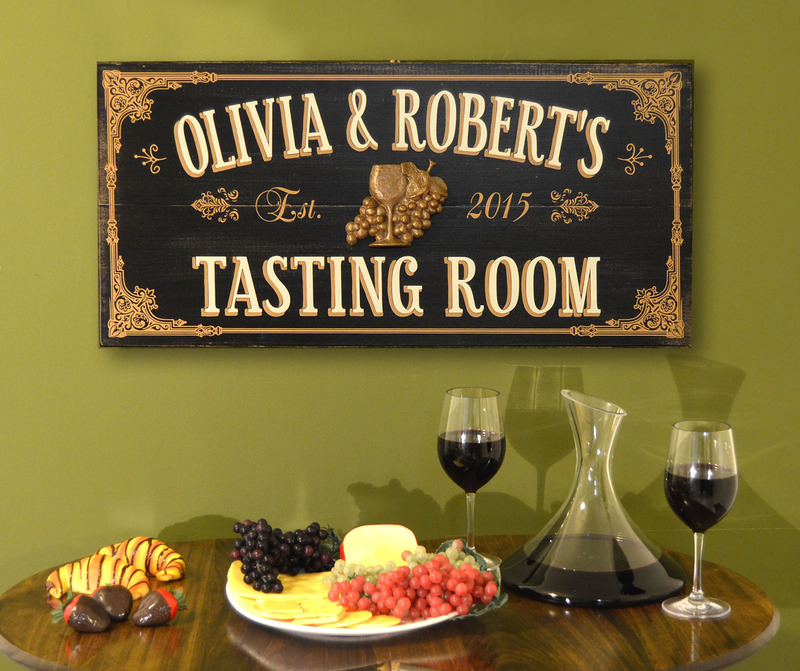 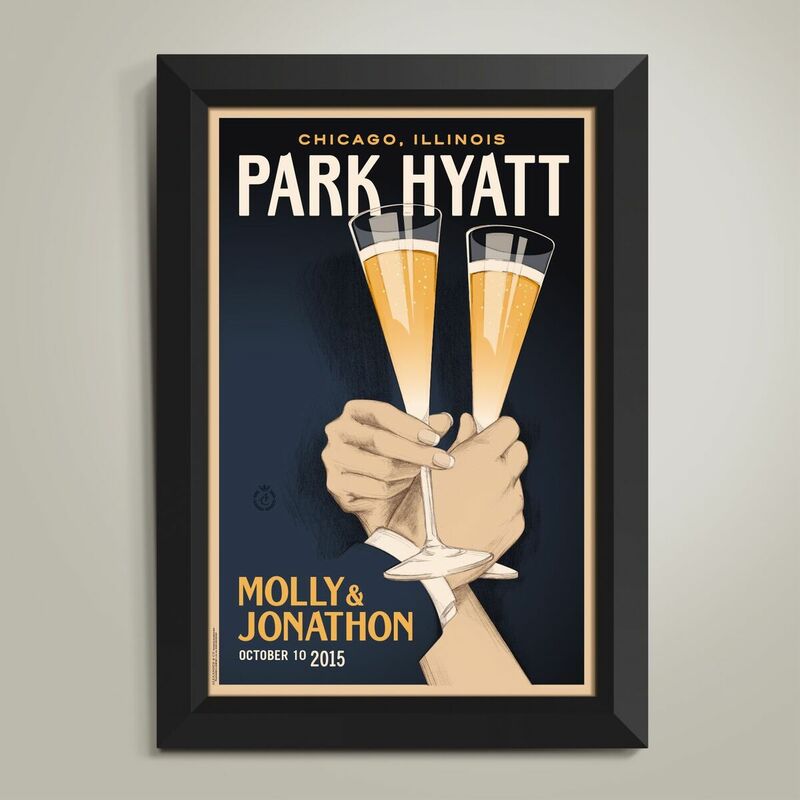 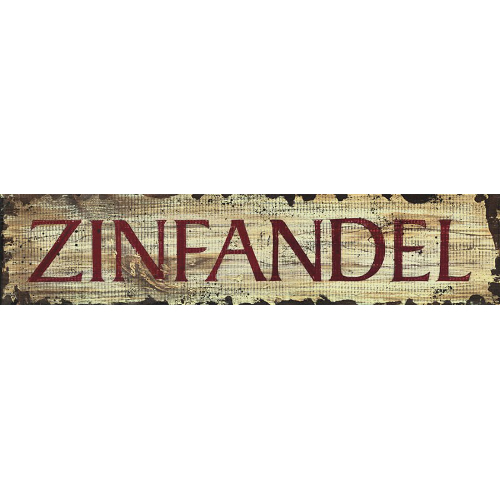 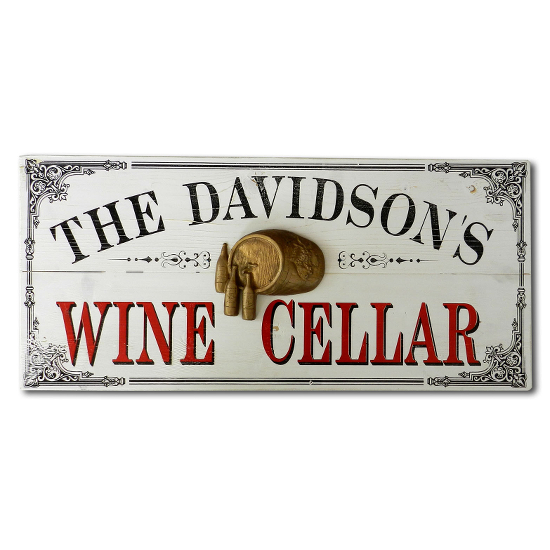 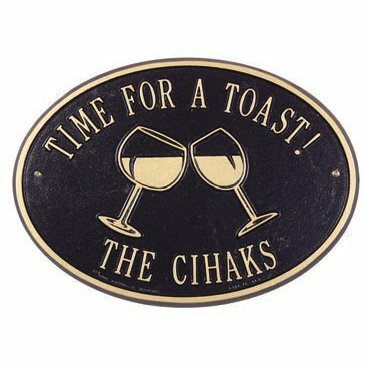 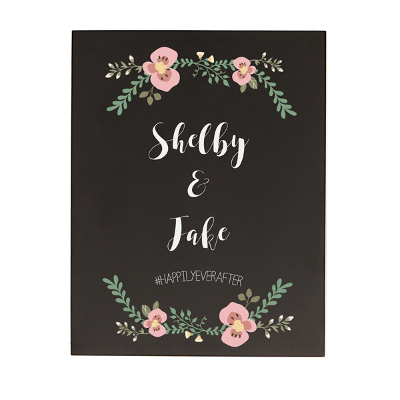 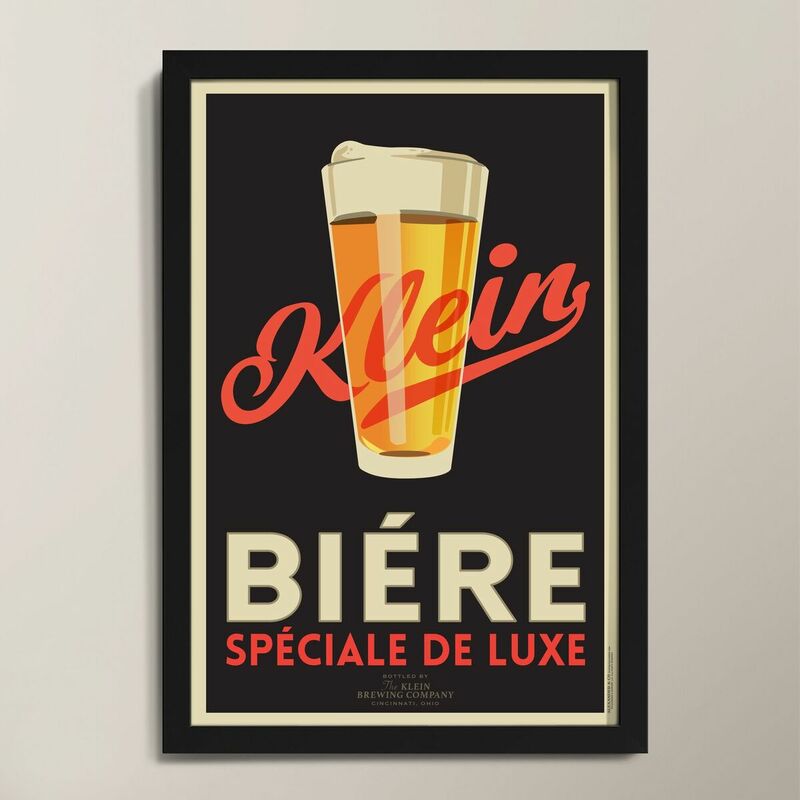 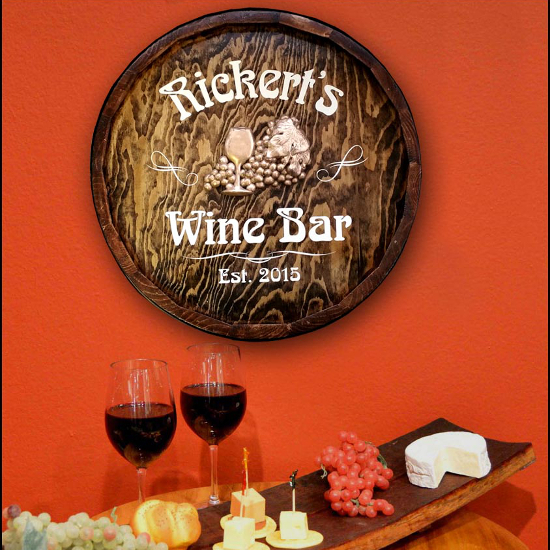 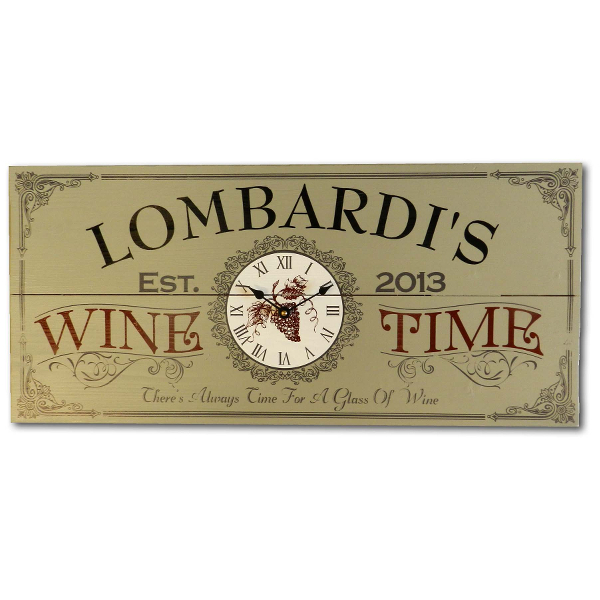 Our signs let you express your wine appreciation, commemorate special people and events in your family, and add a little flair to your home decor. 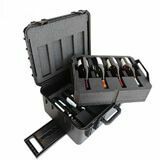 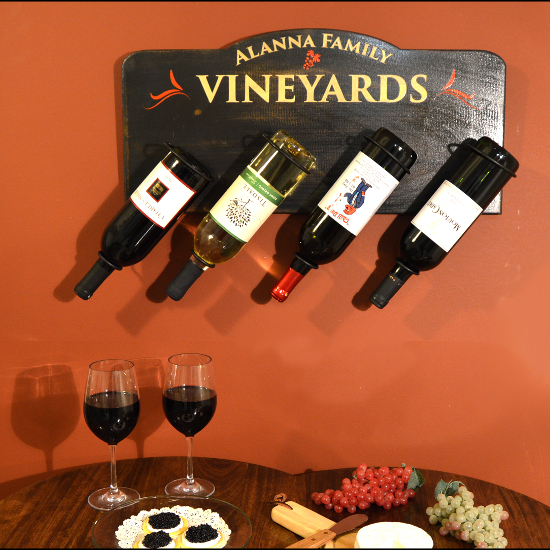 Have you been looking for a fun way to display that special bottle of wine from your wedding, anniversary or special vacation? 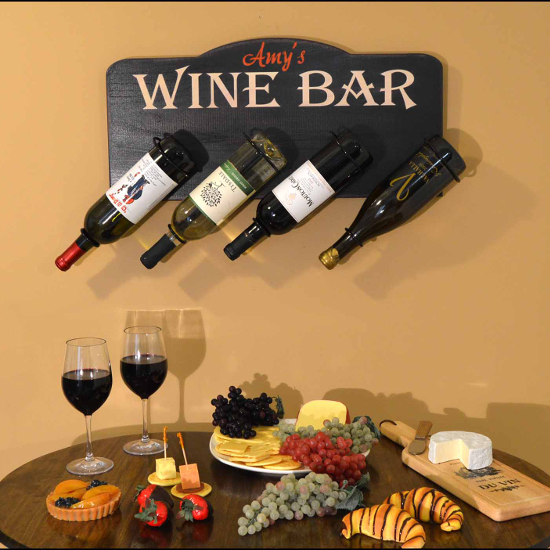 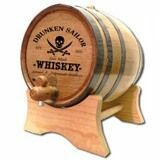 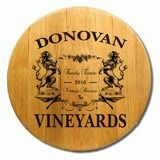 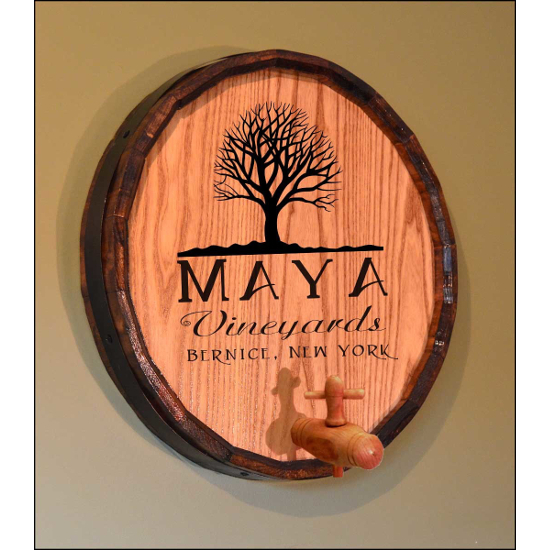 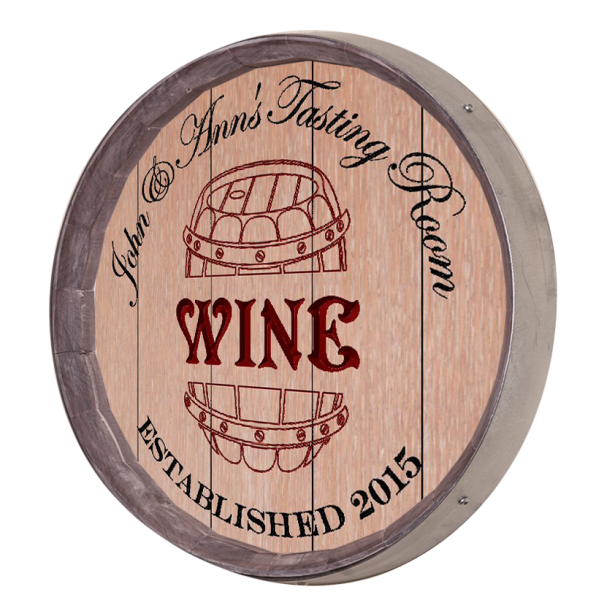 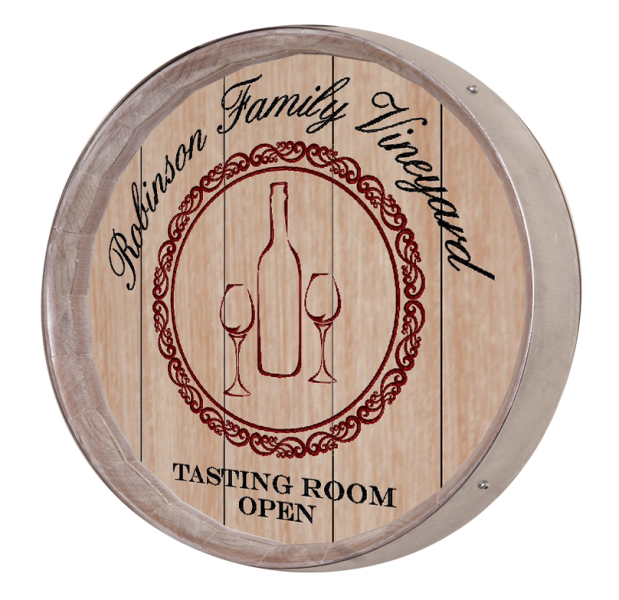 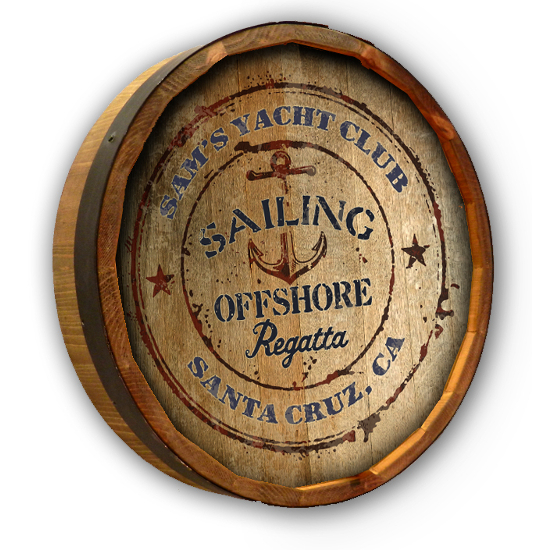 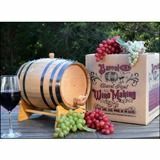 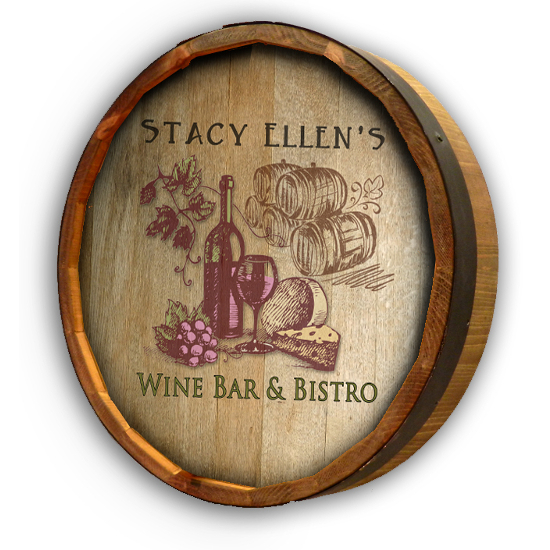 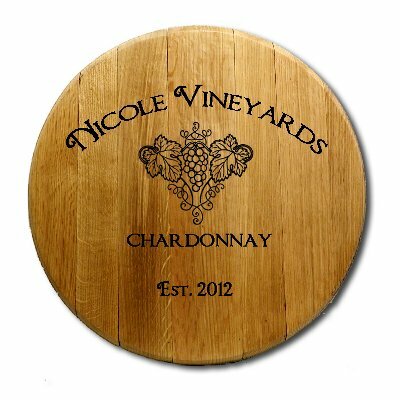 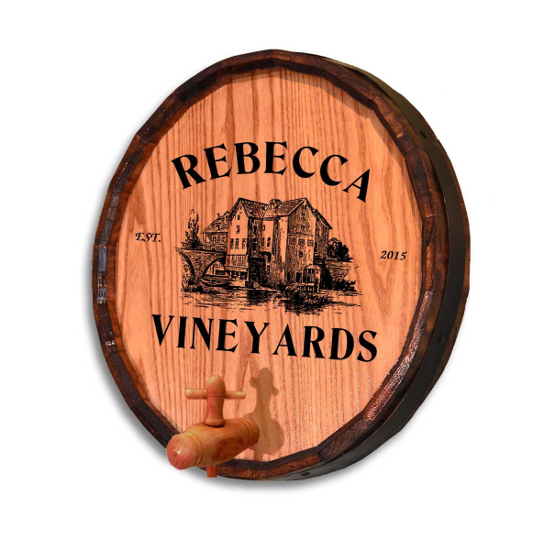 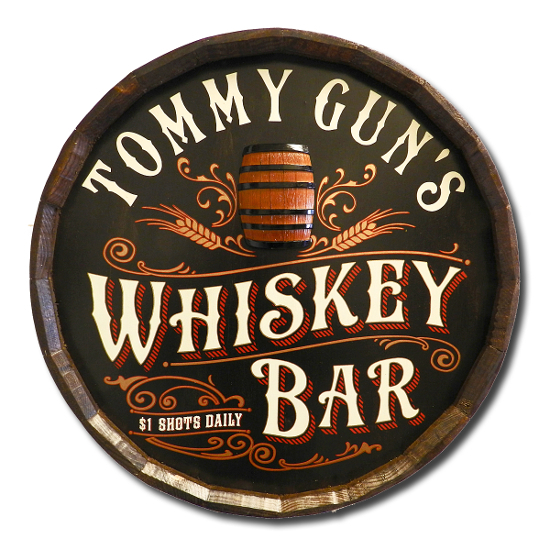 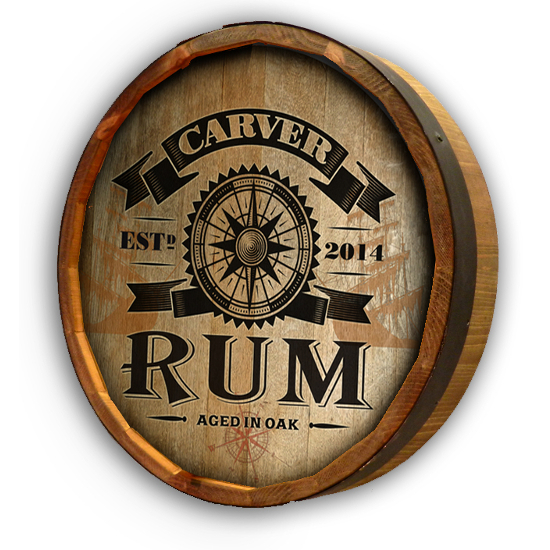 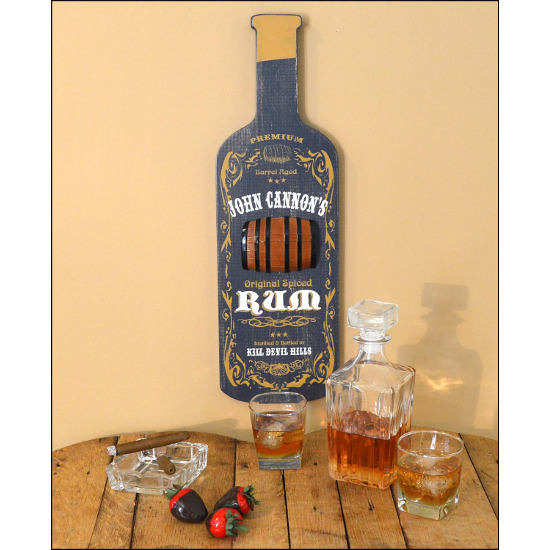 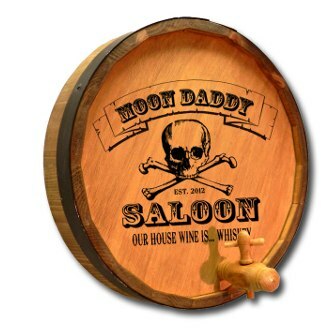 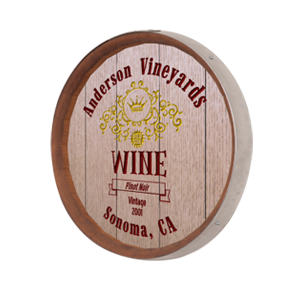 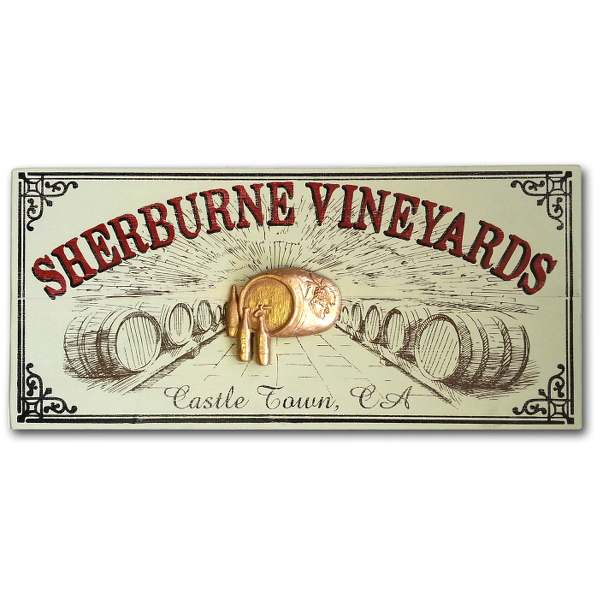 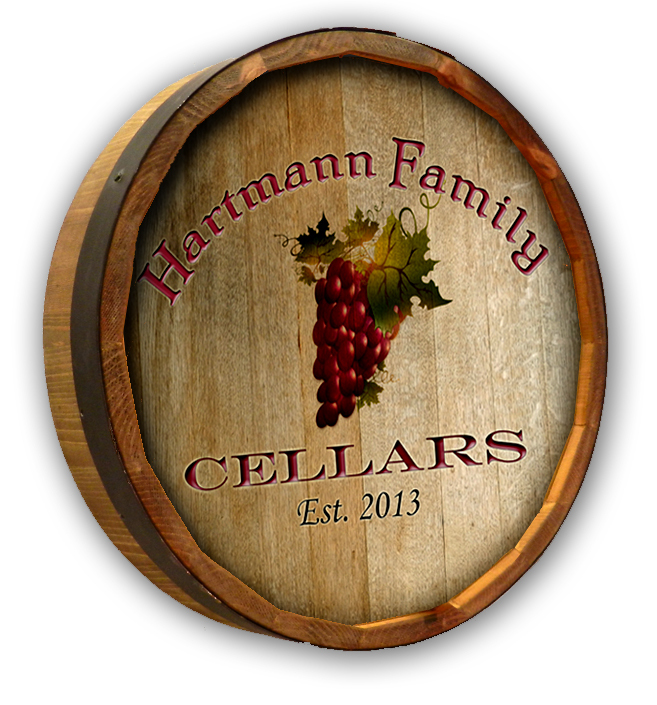 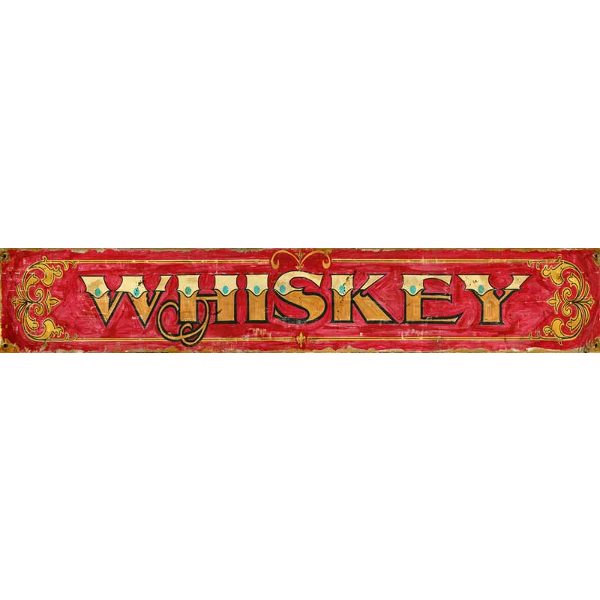 We make beautiful personalized wine barrel signs with built in bottle holders that are just what you need. 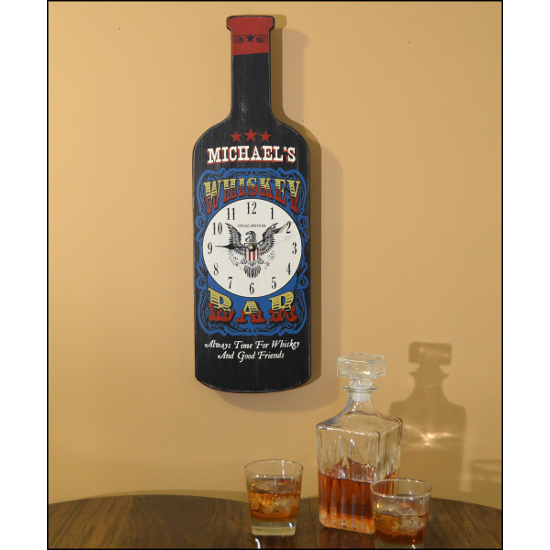 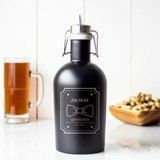 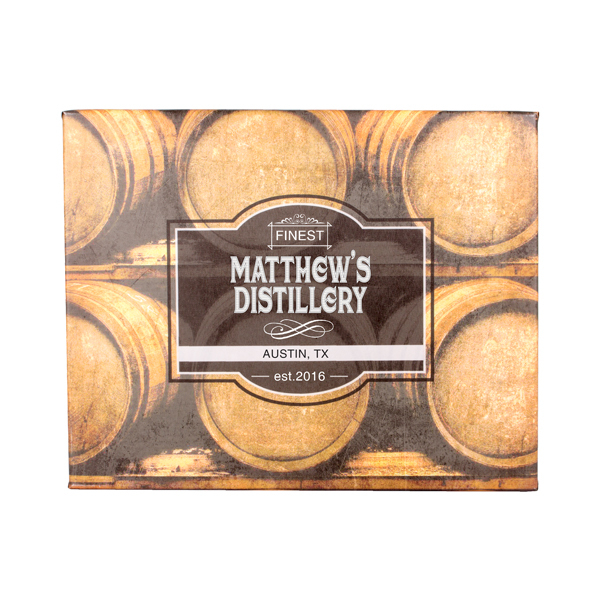 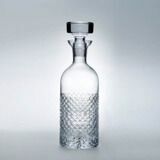 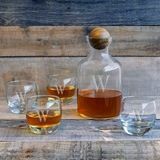 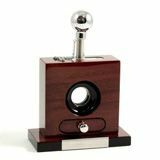 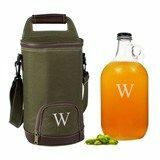 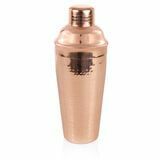 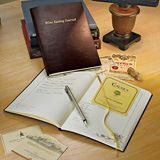 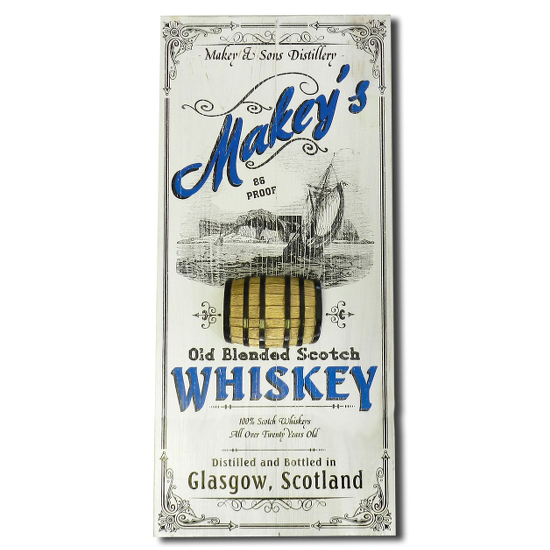 You can customize your sign with your name and your important date, giving your keepsake bottle a special home where you can enjoy it everyday, remembering those happy times while you continue to create new memories. 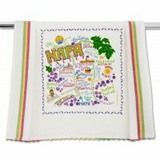 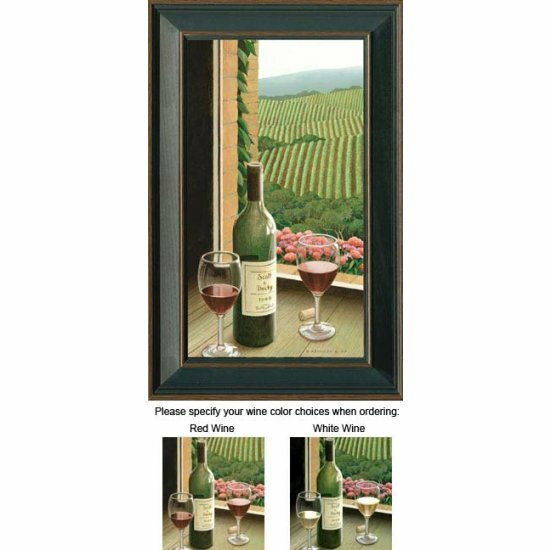 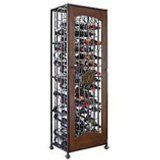 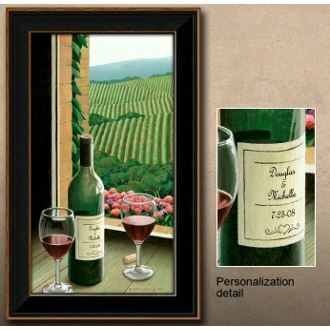 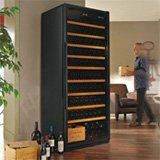 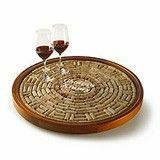 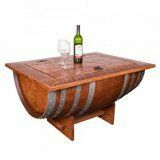 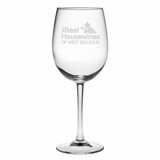 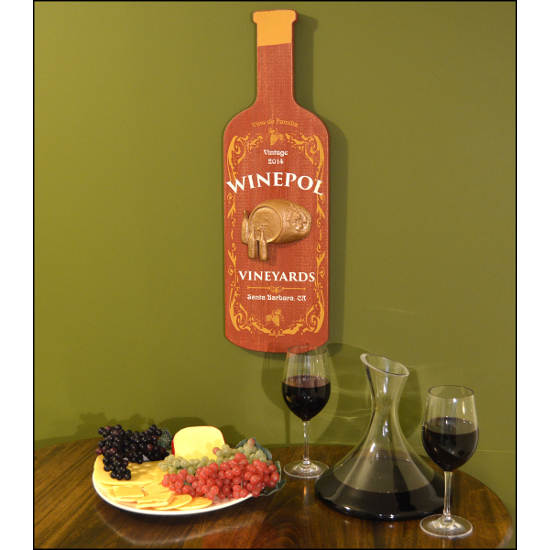 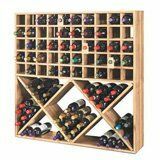 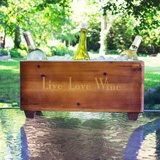 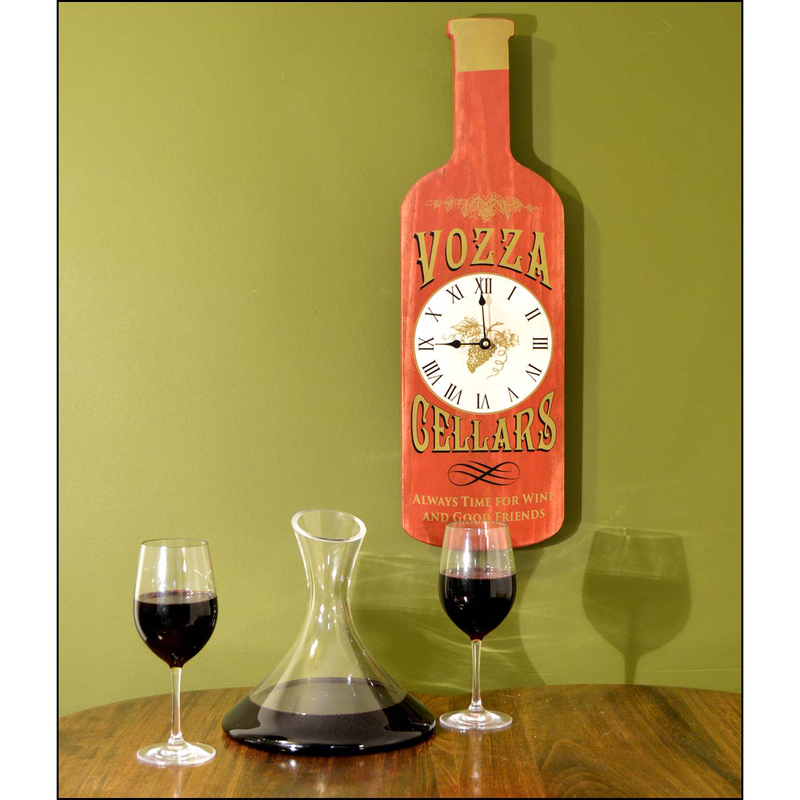 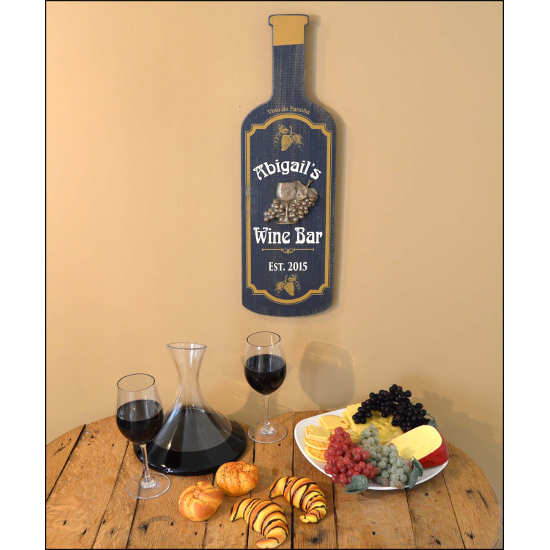 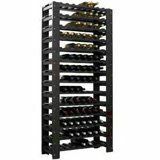 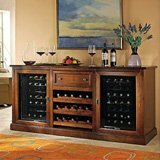 Bring the feeling of wine country right into your kitchen, dining room or living room! 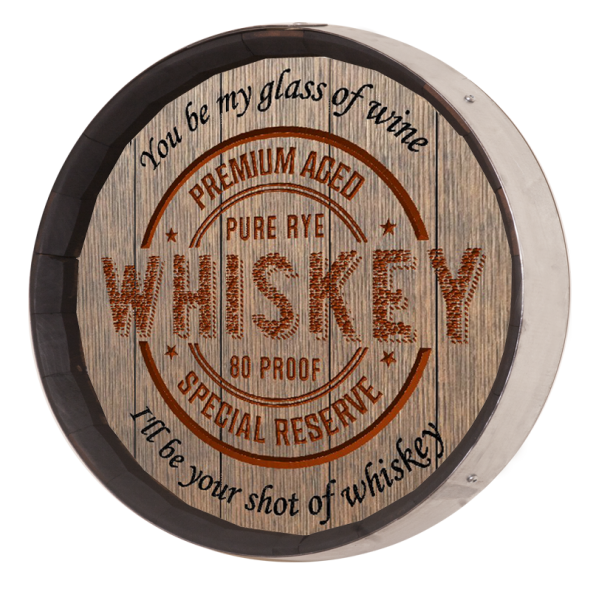 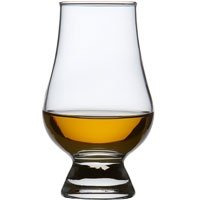 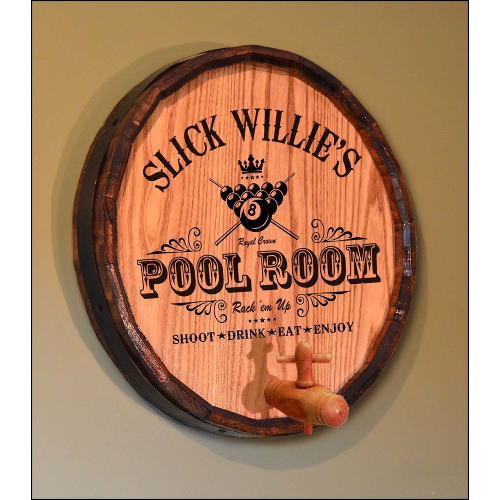 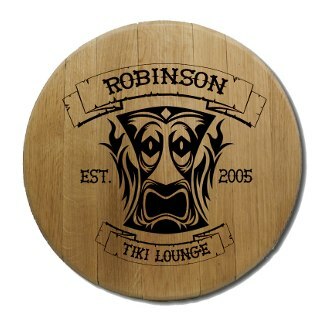 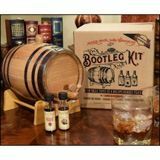 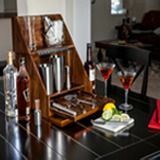 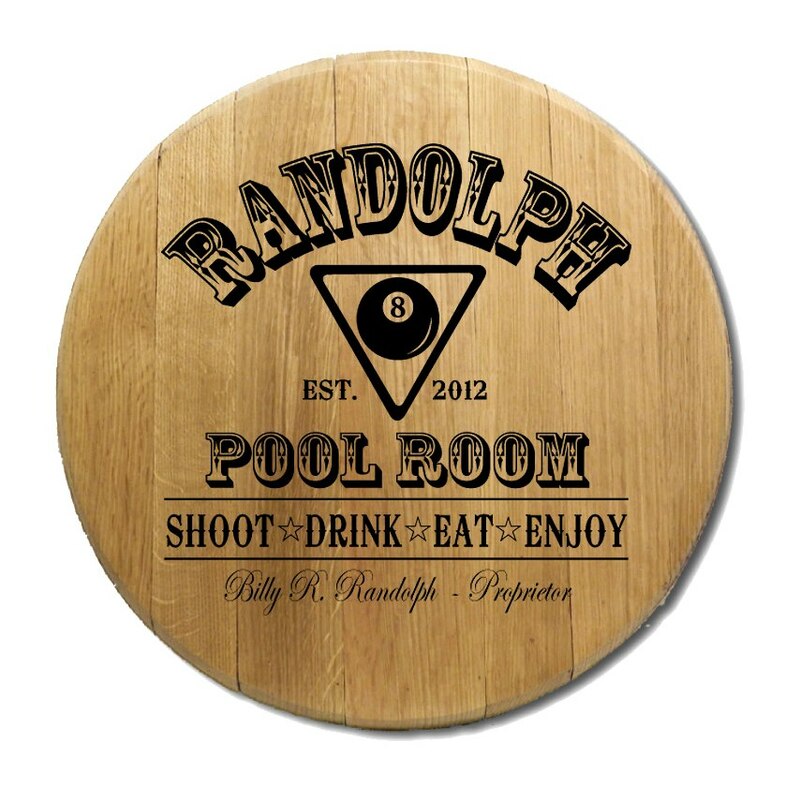 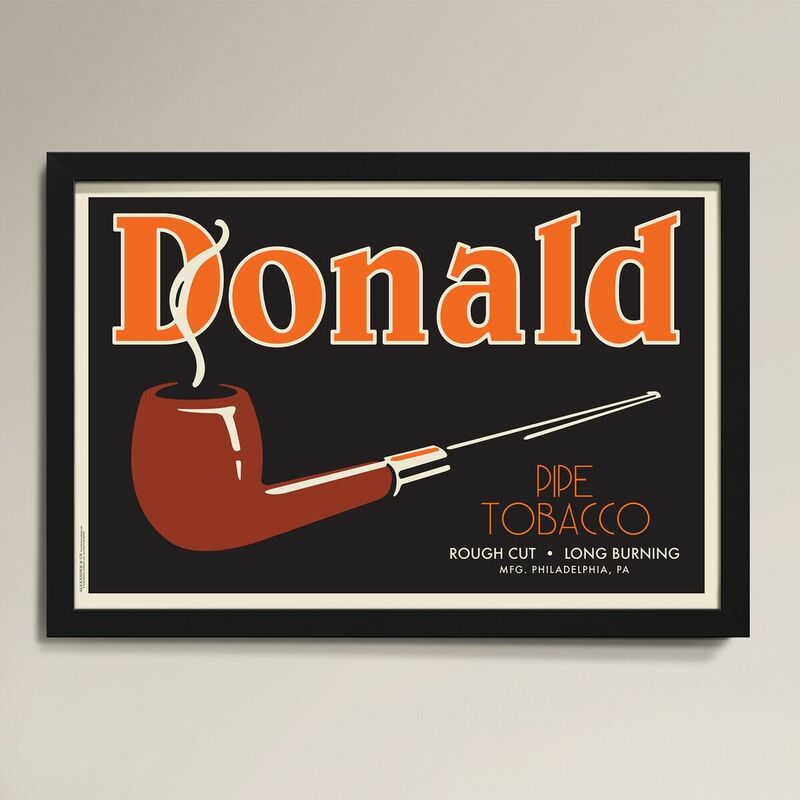 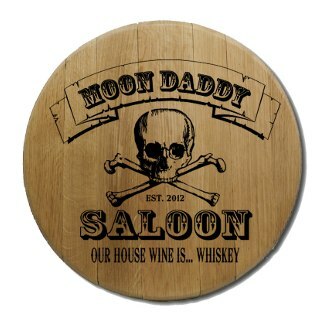 Buy personalized wine and barrel art today for your home bar or restaurant, and share your love of wine with your friends, family and community.